Leipheimer was no threat to Carl Decker, but considering his background, it was a solid effort. 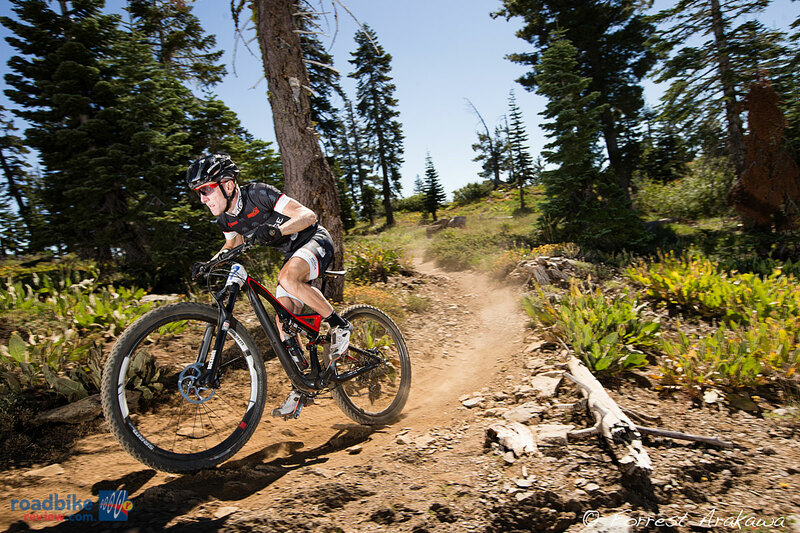 The former WorldTour rider, who retired earlier this year after admitting to performance enhancing drug use, crushed Downieville’s eight-mile, 2,700 vertical foot climb to the base of the Sierra Buttes, putting nearly five minutes into second placed Decker. That was good enough to supplant Decker as Strava KOM of the Downieville Climb. But on the way down, Leipheimer, winner of the 2010 Leadville 100, crashed, flatted and saw a huge chunk of shale rock get wedged in his bike. That turned a five-minute lead at the top into an 11-minute deficit at the finish line. Leipheimer (Levi’s Gran Fondo) ended up in 10th place, while Decker took the cross-country victory. After relaxing by the Yuba River post race and enjoying the irresistible charm of Downieville, Leipheimer enjoyed a better go in Sunday’s downhill, though he didn’t come close to closing the gap to Decker. Although he wasn’t nearly as fast as podium finishers Decker, Adam Craig (Giant) and Jason Moeschler (WTB-Cannondale), Leipheimer’s climbing ability combined with solid — if unspectacular — descending netted him a respectable 17th place in the downhill, with a time of 48:52, four minutes behind Decker. And with the exception of a few jeers of “doper” as he passed by the aid tent at the finish, most of the Downieville crowd seemed to accept the former Tour de France pro’s presence. From a personal standpoint, though he clearly has a checkered racing past, I found Leipheimer to be a gracious competitor and a genuine, sincere person. 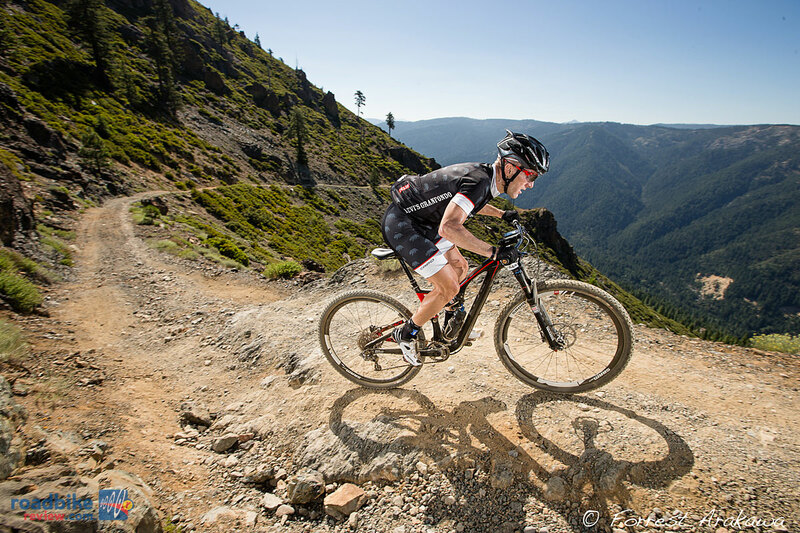 And after such a good showing in his first attempt, rest assured Leipheimer will be back to Downieville, gunning for podium place again next year.